John Wort Hannam is a powerful singer whose melodic songs are matched with a narrative writing style and laden with lyrical hooks. His winsome, lonesome style of acoustic roots reveals a woven textile of metaphor, phrasing, irony, and rhyme that reads with ease like well-written prose. 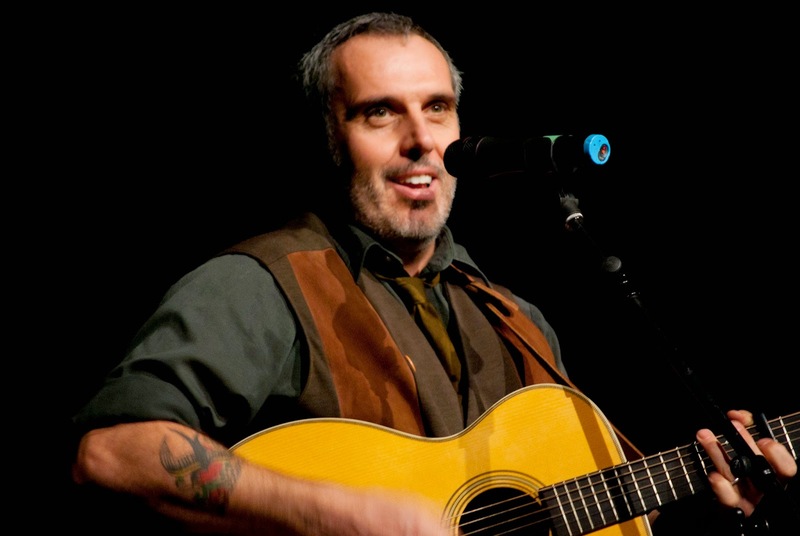 Horizon Stage is thrilled to be presenting John Wort Hannam on Saturday, February 28 at 7:30 p.m.
“Mr. Wort Hannam” used to teach grade 9 language arts on the largest reserve in Canada - the Kainai Nation, part of the Blackfoot Confederacy. But, in 1997 he heard a Loudon Wainwright III record and was hooked by the music and the stories. In 1998 he bought a guitar and learned some chords, and in 2002 he quit teaching completely to pursue his dream of becoming a working musician. A prolific song-writer, John independently released his debut CD, pocket full of holes, in 2003 and his second CD, Dynamite and ‘Dozers, in 2004. His third CD, Two-Bit Suit, was released by Black Hen Music in the spring of 2007, and in 2009 John went back into the studio to record Queen’s Hotel. In 2011, John was commissioned to write the official Alberta Winter Games song, “Like the Northern Lights”, and in 2012 he wrote the official song for the 100th Anniversary of the Empress Theatre in Fort McLeod. His most recent CD, Brambles and Thorns, was recorded in 2012 with producer Leeroy Stagger in Lethbridge. 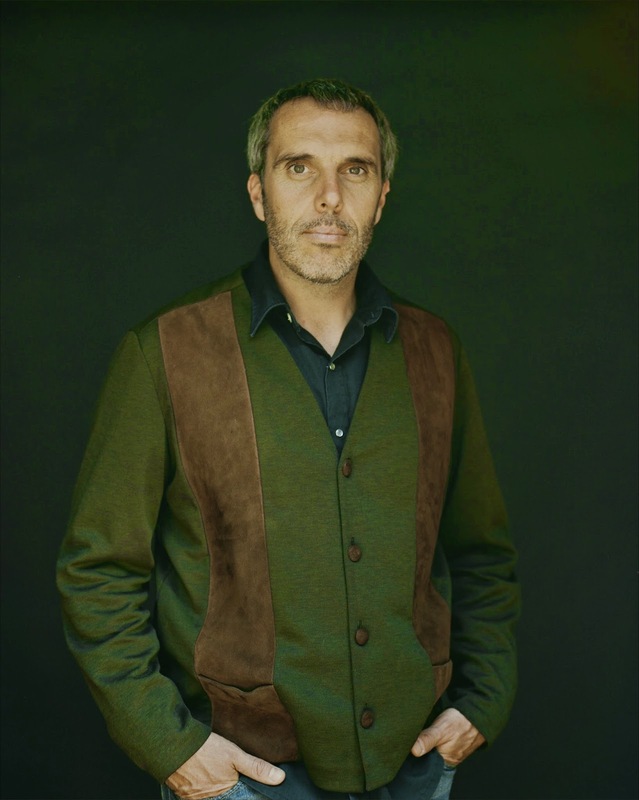 In his 12 years as a working musician, John has received a Juno nomination for Best Traditional/Roots Album, a Canadian Folk Music Award for Album of the Year, and 7 other grand prize/first place awards for his songwriting. His music has taken him from his home in Alberta, to his birthplace on the Isle of Jersey in the UK, and to festivals around the world. He has performed in Trafalgar Square in London, and at the Smithsonian in Washington, D.C.
John looks a little like Billy Bob Thornton, hails from rural Alberta, and does roots-country like no one’s business. He is one of the new torch-bearers of a vast songwriting tradition in the styles of John Prine, Louden Wainwright III, and Steve Earle but he’s also very proudly Canadian. His narrative songs speak of life on the prairies with an eloquence similar to that of Sinclair Ross, W.O. Mitchell, Margaret Laurence, or Sharon Butala. Enjoy an intimate evening with John Wort Hannam at Horizon Stage on Saturday, February 28 at 7:30 p.m. Tickets are just $35 for adults and $30 for students and seniors and may be purchased at the City Hall Ticket Centre (315 Jespersen Ave) or by phone at 780-962-8995 or 1-888-655-9090. Tickets can also be purchased online by visiting horizonstage.com and clicking on the ‘Tickets’ link. This performance is proudly sponsored by Canadian Heritage, The Alberta Foundation for the Arts, CKUA, Servus Credit Union, Spruce Grove Travelodge Inn & Suites, and Ticketpro.